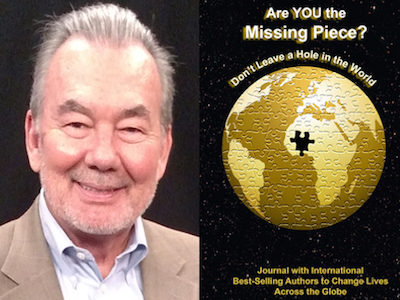 Mike Nemeth is featured in Expert Insights’ #1 Int’l Bestseller, Are YOU the Missing Piece? Mike Nemeth is a Writer and the Author of the best-selling legal thriller, Defiled and its sequel, The Undiscovered Country. 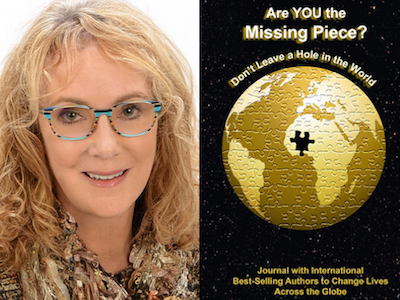 Sharon Sayler is featured in Expert Insights’ #1 Int’l Bestseller, Are YOU the Missing Piece? Sharon Sayler MBA, PCC, is a Trainer, Speaker, Best-Selling Author, who has been affectionately dubbed the “Difficult People Whisperer” because she shows you how to be a courageous communicator. We have taken over 1,500 authors to Bestseller! 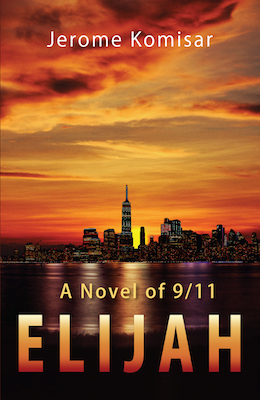 Jerome Komisar’s Elijah: A Novel of 9/11 will soon be the latest! Jerome Komisar’s previously published novels include The Last Believer, Church of the Hungry: An Alaskan Romance, and In the Shadow of Dante: A Contemporary Love Story Seven Centuries Old. Born and raised in Brooklyn, he completed his undergraduate work at New York University and his graduate studies at Columbia University. Having taught economics at City College of New York, Hamilton College, and the State University of New York Binghamton, Dr. Komisar went on to the position of Executive Vice Chancellor and Acting Chancellor of the State University of New York. He was President of the University of Alaska System for eight years. 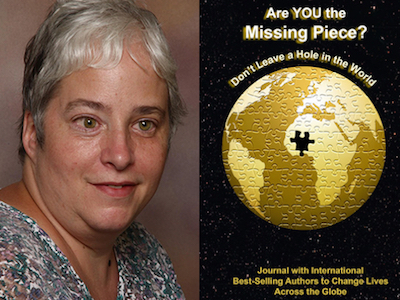 Caitlyn Furness is featured in Expert Insights’ #1 Int’l Bestseller, Are YOU the Missing Piece? Caitlyn Furness is a pet coach who lives in Ontario, Canada with her husband, three cats and two guide dogs. Caitlyn enjoys reading, nature and music. 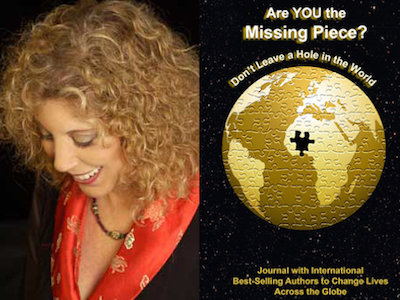 Lorrie Kazan is featured in Expert Insights’ #1 Int’l Bestseller, Are YOU the Missing Piece? Lorrie Kazan was chosen as one of the top psychics in a worldwide audition for Edgar Cayce’s Association for Research & Enlightenment. 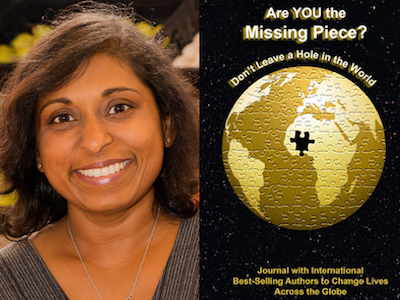 Jinji Dissanayake is featured in Expert Insights’ #1 Int’l Bestseller, Are YOU the Missing Piece? Jinji Dissanayake is a Wellness Advocate, Educator, Author, International Speaker, and Founder of Simply Well Fed, which promotes healing nourishment for the body, mind and spirit. 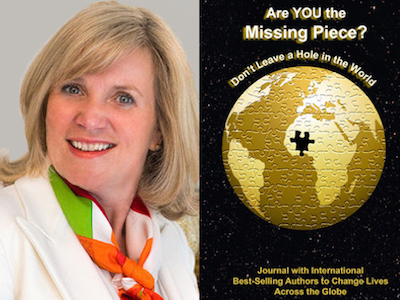 Anita Wisdom is featured in Expert Insights’ #1 Int’l Bestseller, Are YOU the Missing Piece?